NCC knows that time is money and quality service is a priority to your customers. 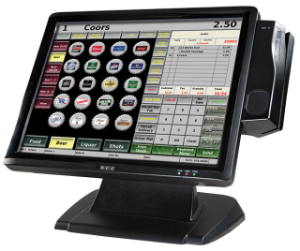 Reflection POS® is the most reliable POS management system available. 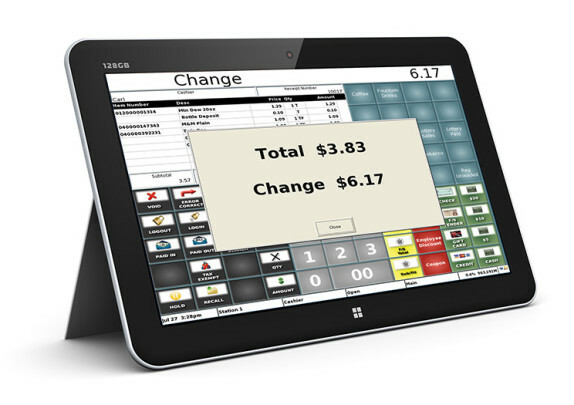 Your POS system needs to be up and running to help your business. 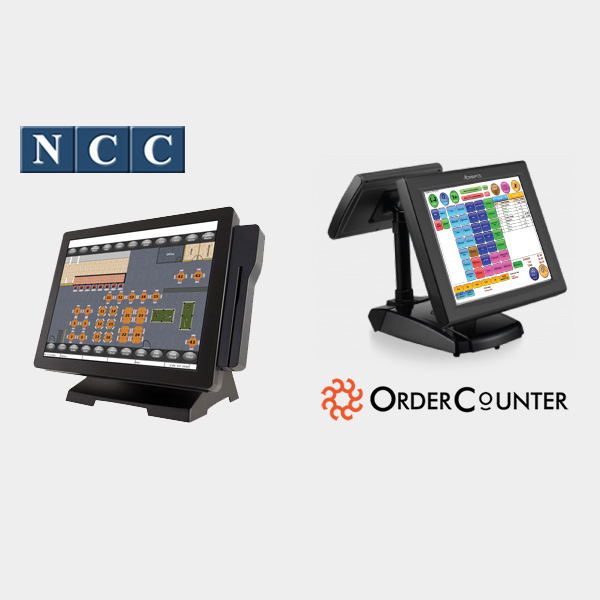 Reflection POS does not require a server or an internet connection. All of your data is stored on each terminal and automatically distributed across your POS system. If a terminal goes down your business keeps moving. Use up to 64 terminals. We have the capacity to get the job done. 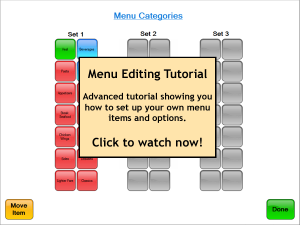 Turn-key design that features a user-friendly interface. You focus on what your business needs instead of playing IT/software technician. A self-healing network that provides a continuous flow of data, keeping your business running. 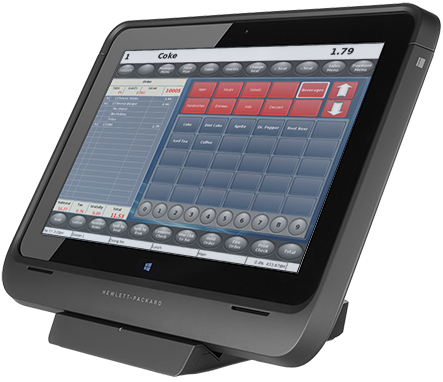 Generate new revenue streams for your retail or restaurant business by using a tablet POS solution to add outdoor seating or conduct remote sales events. Empower staff to engage customers at the point of transaction by completing sales on the floor or tableside. Increase your average ticket size by prompting staff to upsell or cross sell. Avoid service delays that staff experience by taking orders tableside. Providing Point of Service which goes beyond just point of sale to include forming customer relationships, and maintaining them.